What’s so great about the Internet anyway? It’s the comedy! Let’s face it, if we couldn’t laugh, we’d all go insane. Having a bad day? Feeling down? Go search for some comedy on the Internet and cheer up. Better yet, go to Stand Up NY Labs and scroll through an amazing cornycopia (sic) of comedic options. Your ribs will be aching in no time. 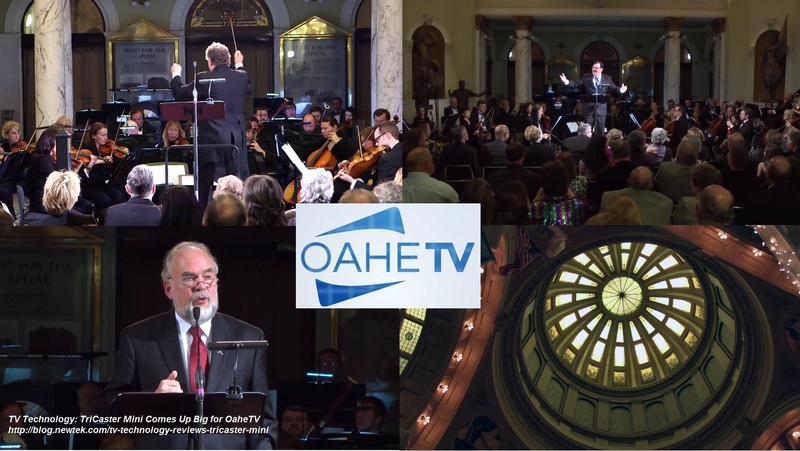 You can thank any noble comedian and creator Jonathan Fatigate who is churning out a healthy four hours of finished funny video per day with a new multi-camera live production workflow. That’s a lotta laughing. 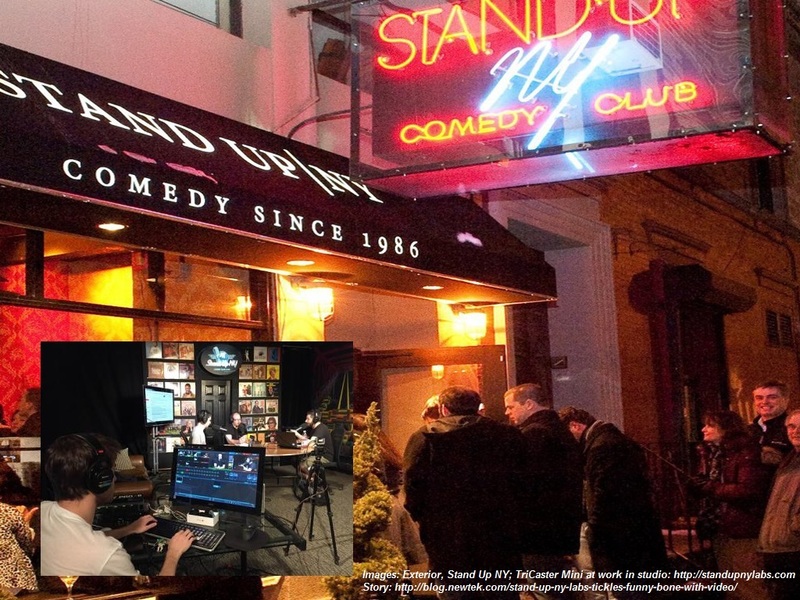 If you’re in the Big Apple in the neighborhood of West 78th Street, you can go straight to the source at the Stand Up NY comedy club and get your guffaws live, the old fashioned way. Upstairs above the club is where Jonathan produces his shows, some audio-only podcasts as well as the aforementioned video content. The Labs adjunct was launched to allow comedy creators access to produce with full creative control, and in addition to material for the Labs site, creators produce for commercial clients and partner distribution sites, giving the club and its entertainers additional revenue. Production is not limited to the studio. 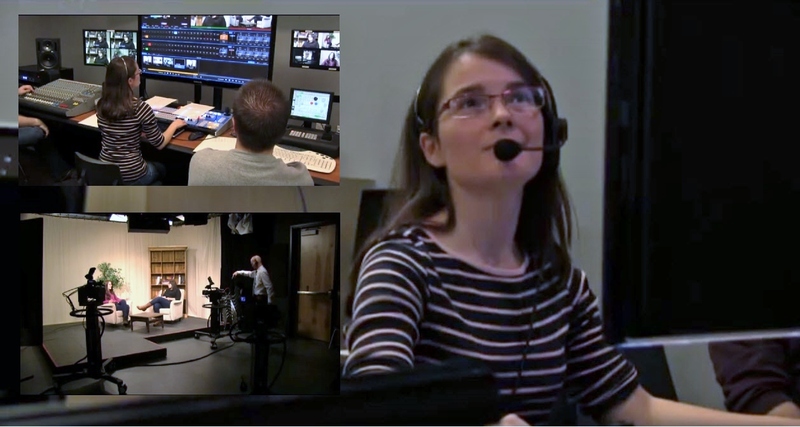 The TriCaster Mini that powers the new workflow allows the Lab team to go anywhere, set up cameras, and do a complete live-switched production with graphics, animated transitions, and all the other car horn and rim shots of professionally-produced comedy.